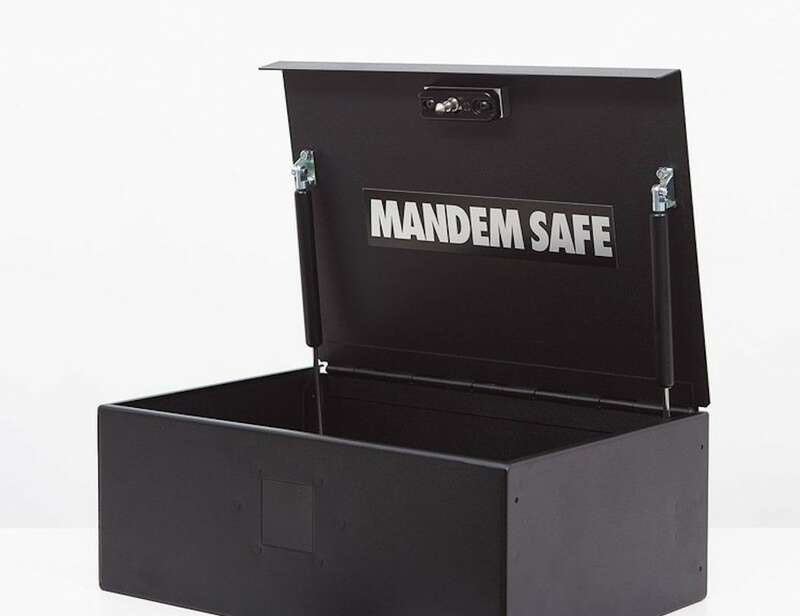 Keep your valuables secure in your own home with the Mandem Safe LX Durable Personal Safe. 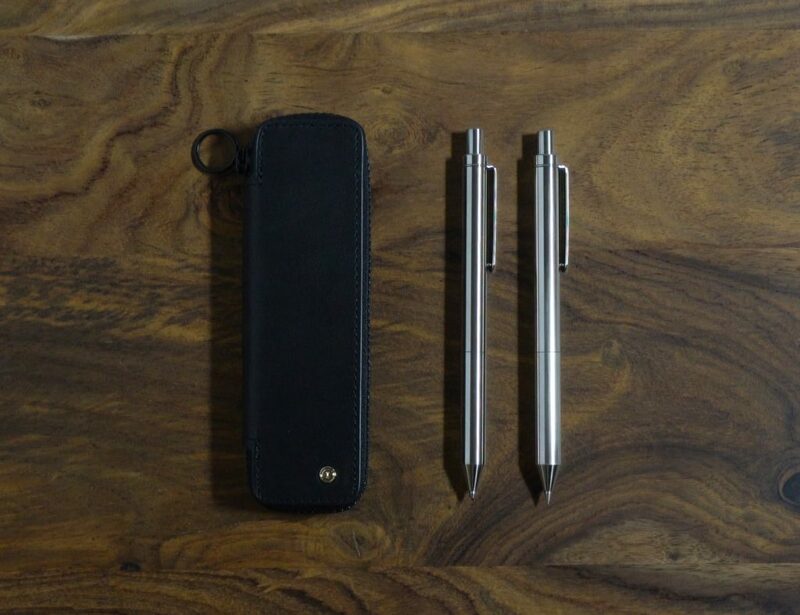 It has an entirely steel construction. 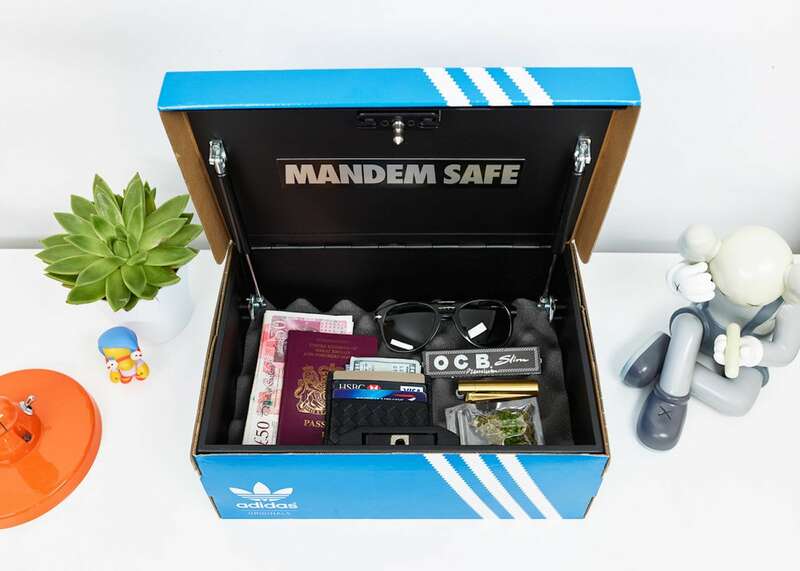 Keep your valuables secure in your own home with the Mandem Safe LX Durable Personal Safe. 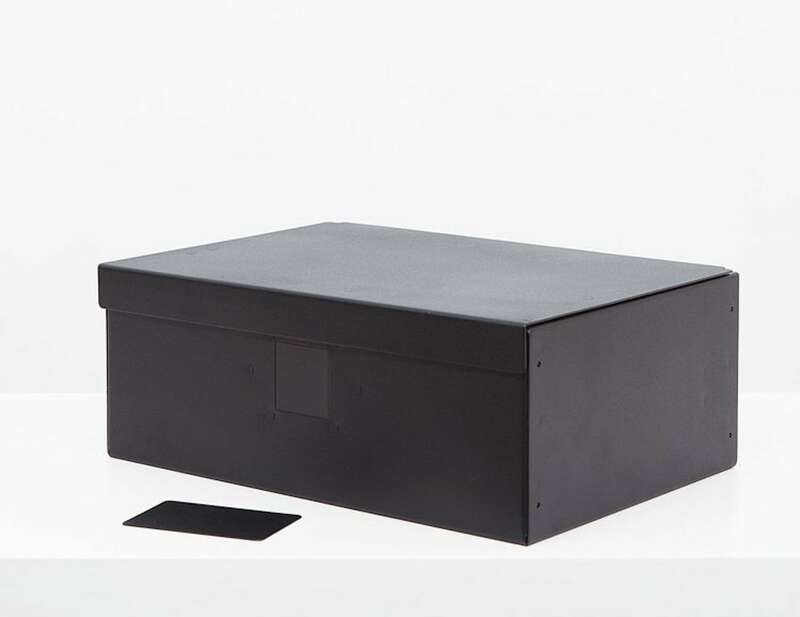 Offering an entirely steel construction, this safe is designed to be inconspicuous. 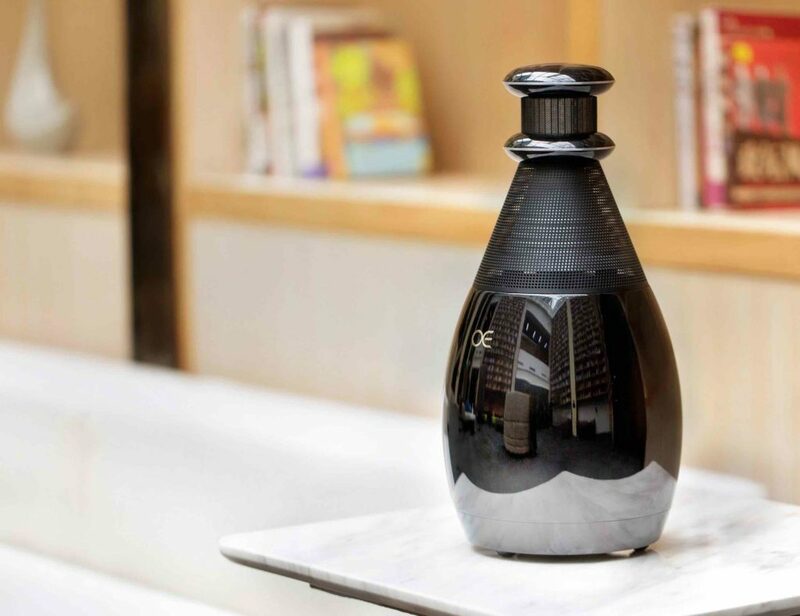 It comes in all black and is the perfect size to fit inside a shoebox. 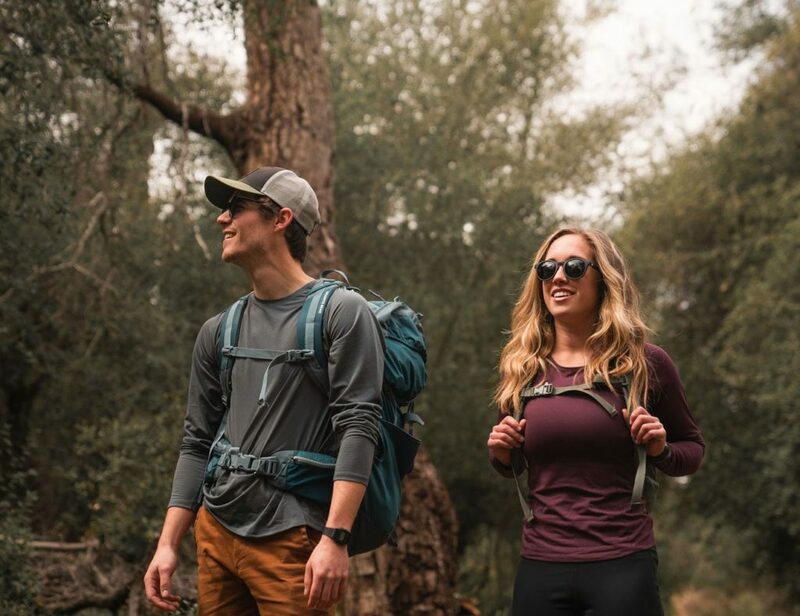 This means that you can hide all of your goods in plain sight with total peace of mind. 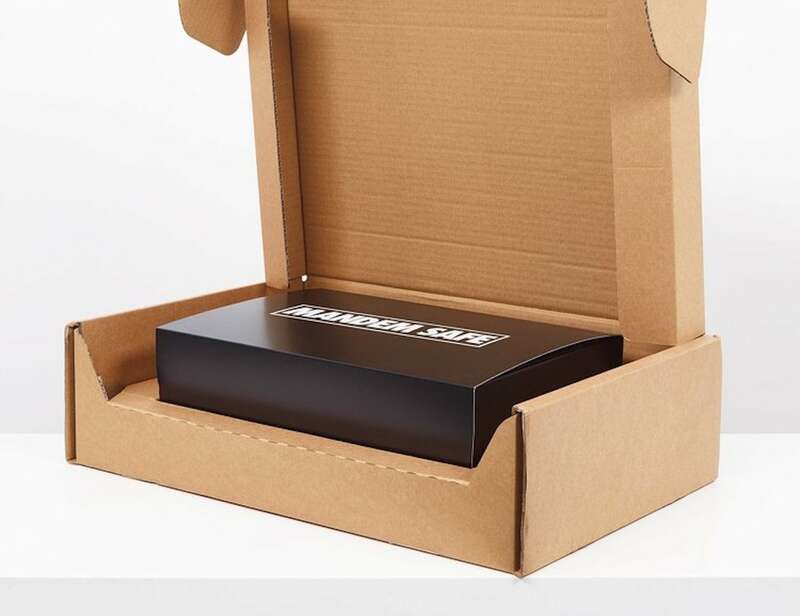 However, even if someone decides to open the shoebox, they can’t get inside. 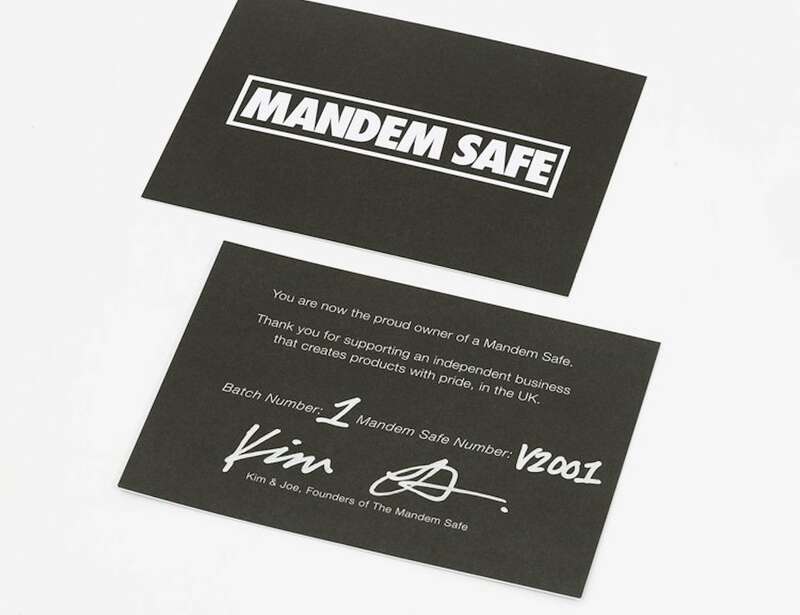 The Mandem Safe LX features a contactless lock as well as keycard entry. Without the cards, there’s no access. 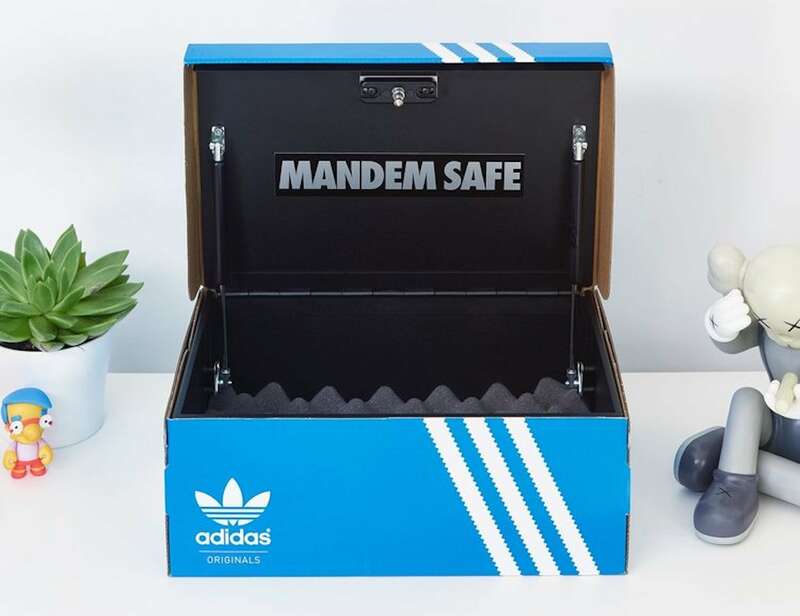 In addition, the Mandem Safe LX has a power lid. As soon as you present your card, the top automatically opens for easy access. In the back are pre-drilled holes so it can also mount to the inside of a cupboard or directly to your wall.